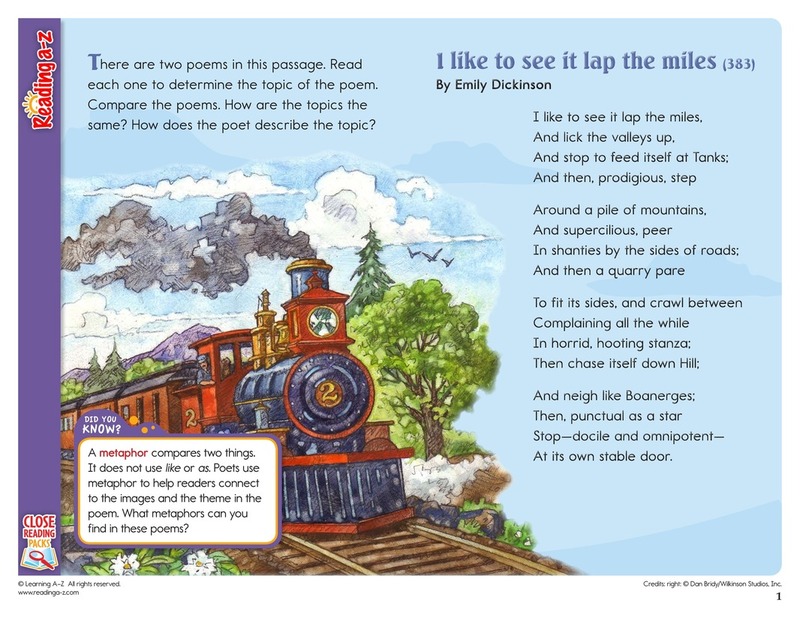 > Close Reading > Close Reading Packs > How does a poet create images that support the theme of a poem? 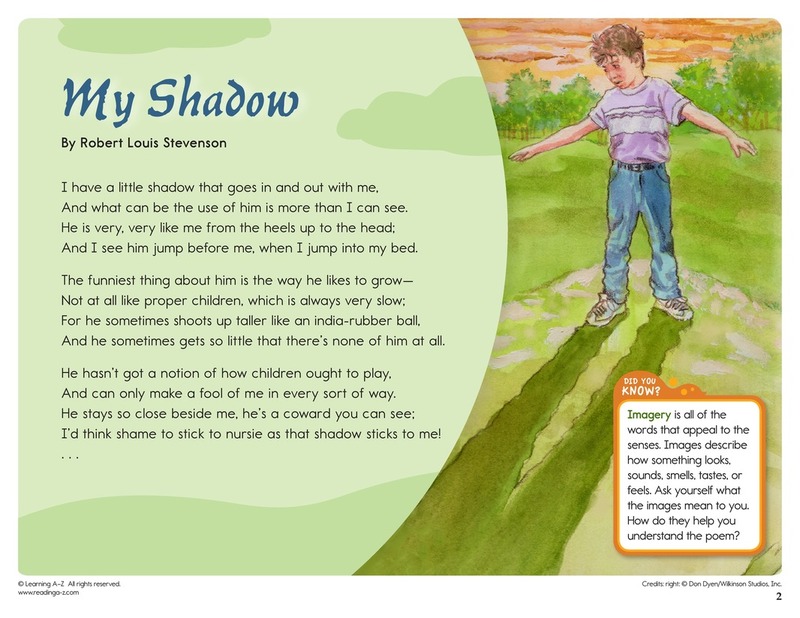 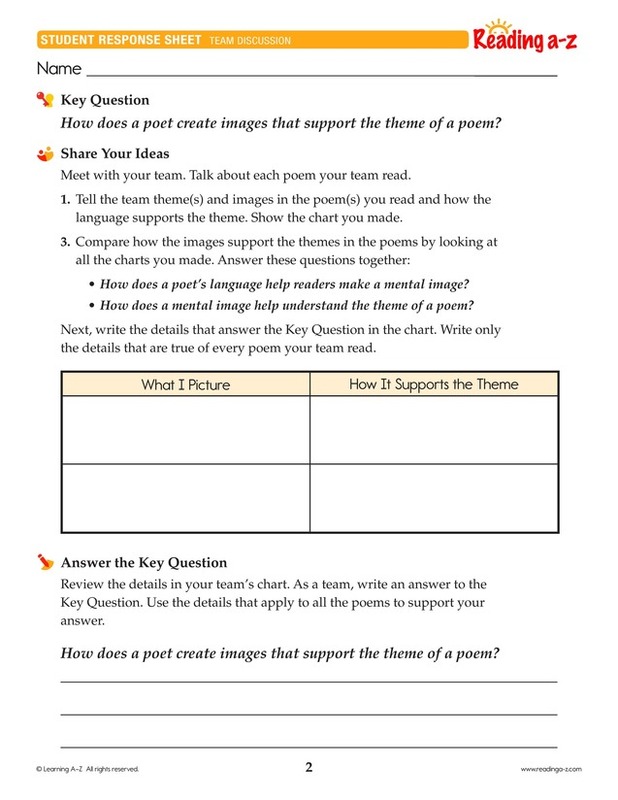 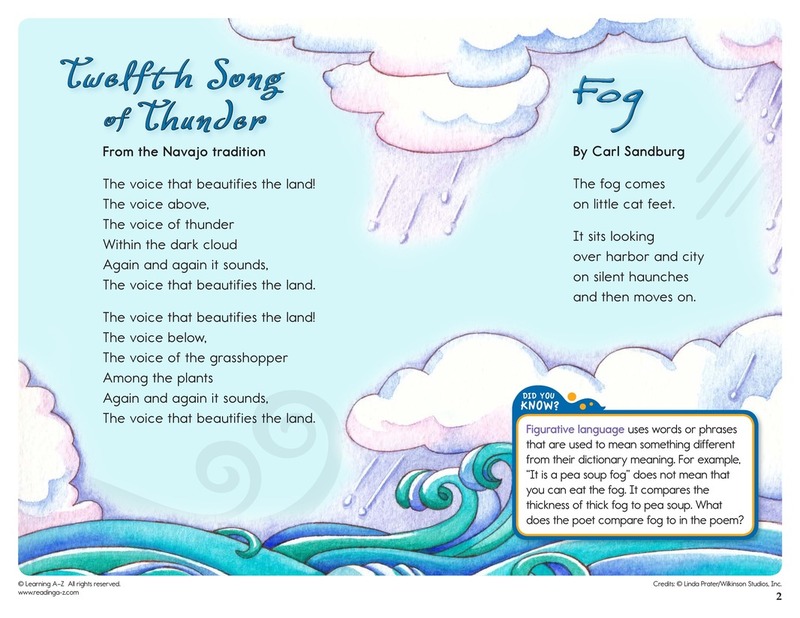 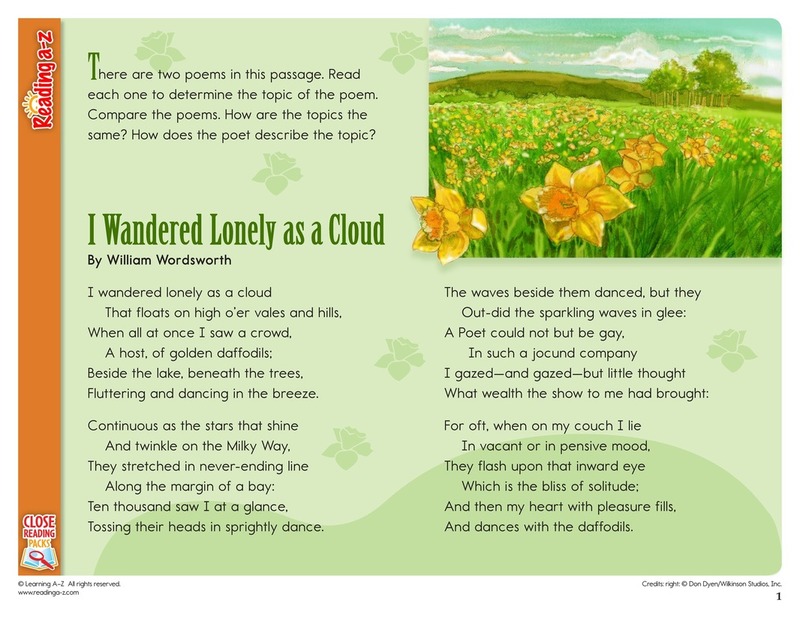 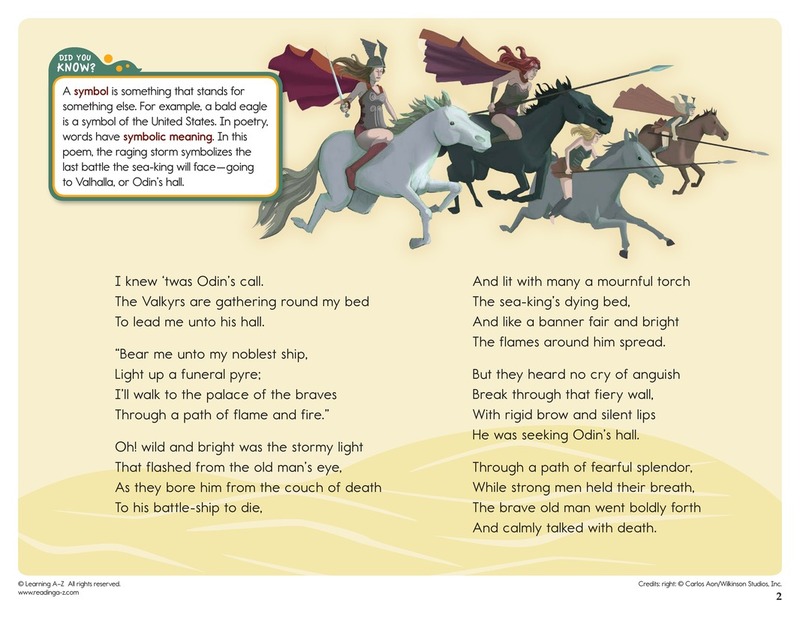 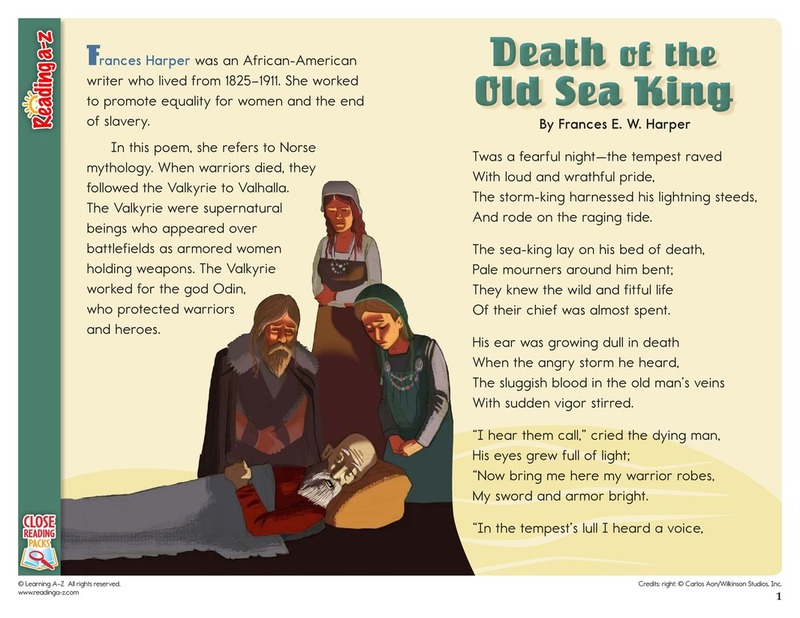 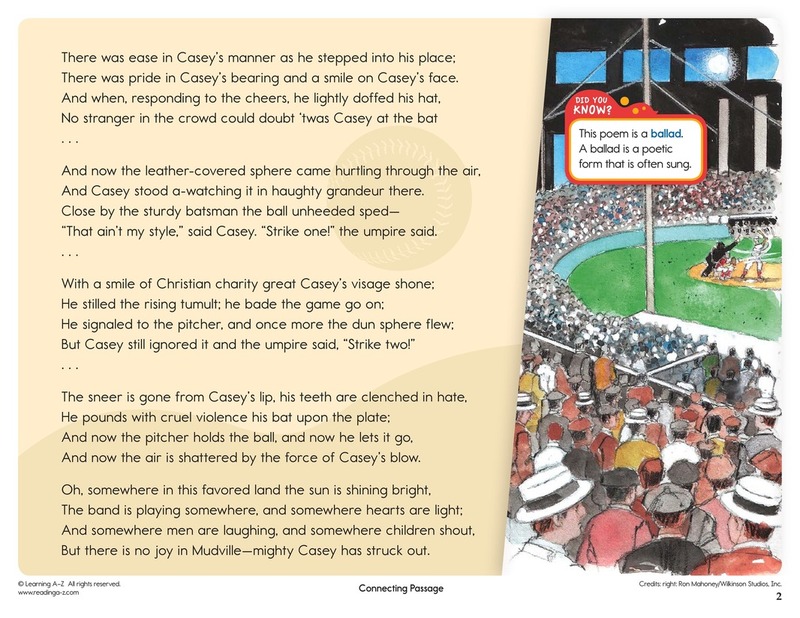 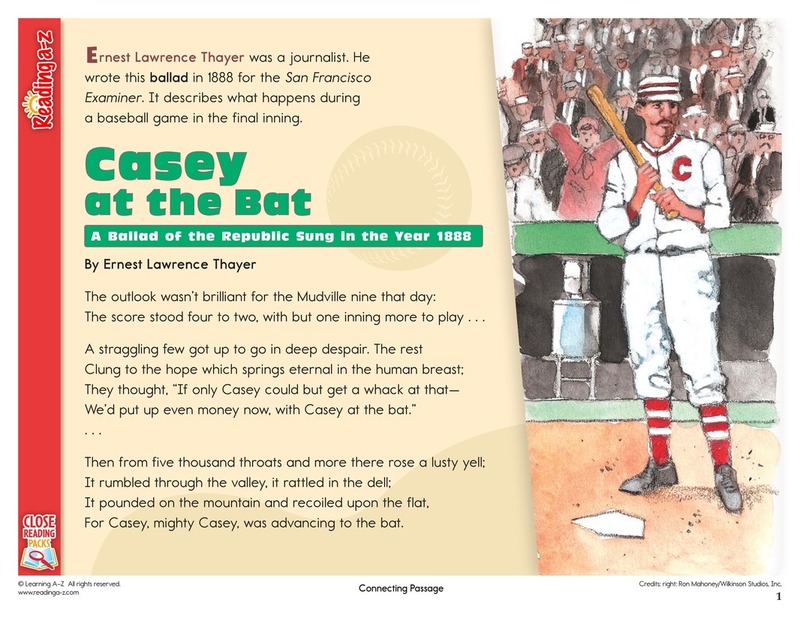 In this Close Reading Pack, students read poetry to examine the language the poet uses to convey his or her theme. 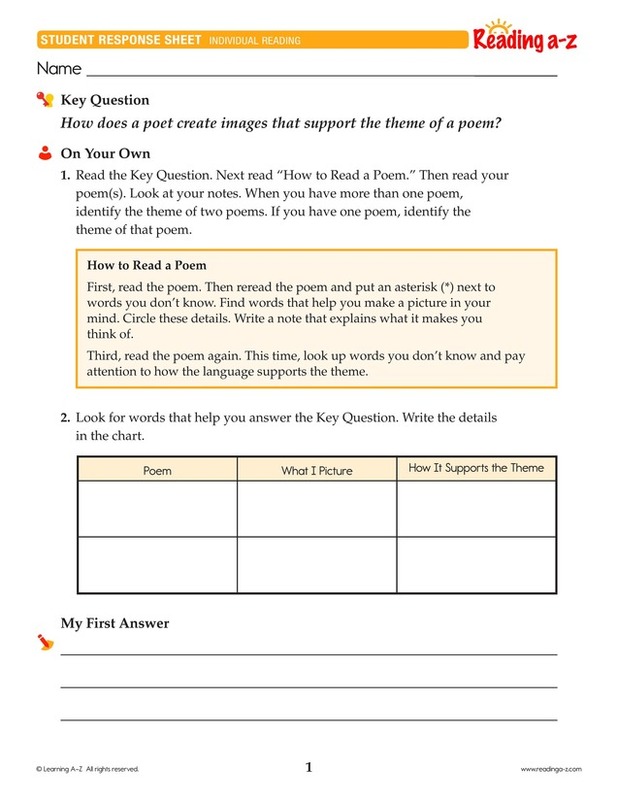 Students must read closely to to understand the poem and locate details to support an answer to the Key Question. 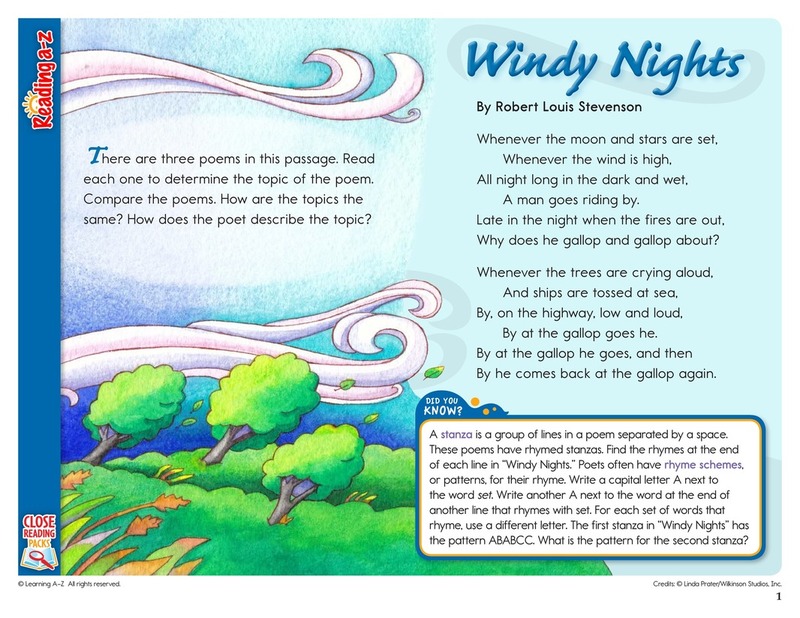 "Windy Nights;" "Twelfth Song of Thunder;" "Fog"
"I Wandered Lonely as a Cloud;" "My Shadow"
"I like to see it lap the miles;" "The Children's Hour"
"The Death of the Old Sea-King"